Surgical errors can cause a tremendous amount of physical and emotional damage for victims and their loved ones. These errors may involve operating on the wrong body part, making accidental incisions, and even using the wrong surgical instruments. At Bennett Johnson, LLP, our medical malpractice lawyers have the qualifications and resources you need to fight for fair compensation. 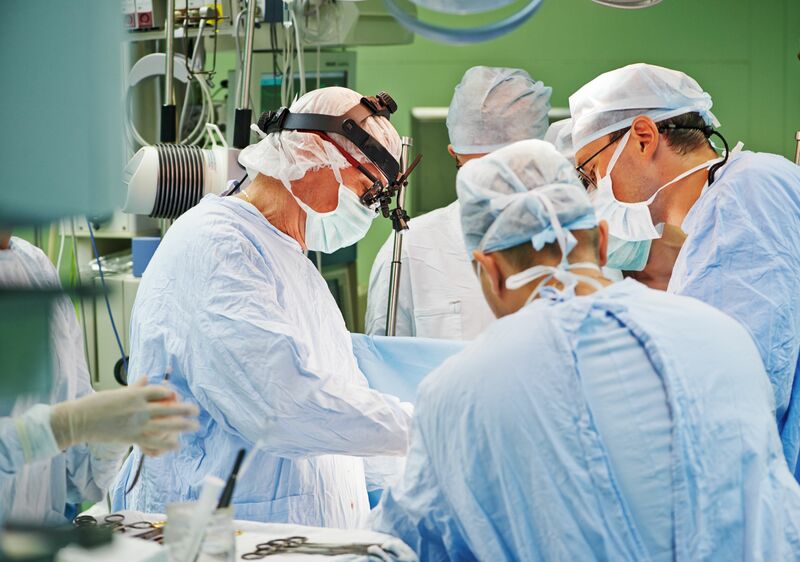 Our law firm is equipped to handle cases against surgeons and hospitals in Oakland, CA, and the surrounding areas. A surgical error attorney from our firm can use proven legal strategies to show evidence of negligence and hold the at-fault parties responsible. If you were the victim of a surgical error, contact our law office to get started with your claim. Medical negligence and surgical errors can have a serious impact on your health and quality of life. Operating on the Wrong Body Part: This error can leave the patient with unnecessary incisions, increasing the risk of infection. If the mistake goes unnoticed, it could lead to the removal of an organ or cause damage to other tissues. Accidental Incisions: These errors may occur because the wrong body part was marked for surgery or because the surgeon was reckless or moving too quickly during the procedure. Performing the Wrong Surgery: A patient may receive the wrong procedure as a result of miscommunication or even misdiagnosis. Not only does this result in unnecessary incisions, but it delays the patient’s much needed treatment. Use of Incorrect Surgical Instruments: Every surgical instrument serves a specific purpose. Using the wrong surgical instrument during a procedure can lead to larger than necessary incisions and an increased risk of infection. Foreign Objects Left in the Body: If a surgeon is not paying enough attention when completing surgery, sponges, forceps, and other objects can be left behind, requiring future procedures to remove the item. Recovery after a surgical error can be extensive and lead to significant financial, emotional, and physical suffering. Surgical errors can stem from a wide range of causes. Miscommunication between doctors and nurses is a common cause. Another is a surgeon’s lack of experience or failure to adequately plan for the procedure. Surgeon fatigue is also often to blame when surgeries go wrong. Surgeons not only work long hours, but certain procedures can take several hours to complete, leading to a heightened risk of mistake. Our attorneys can gather evidence and negotiate with the insurance company so you can focus on your recovery. Our goal is to secure a settlement for your injuries or take the case to trial to get a jury verdict in your favor. At Bennett Johnson, LLP, our attorneys can take the stress and confusion out of medical malpractice cases. We thoroughly evaluate and investigate medical malpractice claims to ensure victims have a viable case. We handle all aspects of the legal process from that point forward. Our attorneys can gather evidence and negotiate with the insurance company so you can focus on your recovery. Our goal is to secure a settlement for your injuries or take the case to trial to get a jury verdict in your favor. If you or someone you love were the victim of a surgical error, contact our law firm online or call (510) 592-6190 to schedule a consultation. Our attorneys can tirelessly fight for the compensation you need to recover from the trials you have faced.